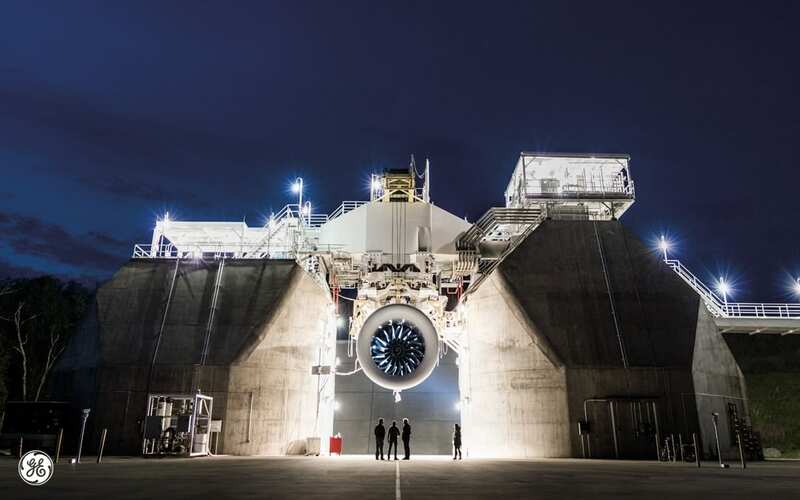 GE Aviation completed the initial ground testing of the first full GE9X development engine, the world’s largest commercial aircraft engine that will power Boeing’s 777X aircraft, with impressive results. The first GE9X engine accumulated 167 hours, 213 cycles and 89 starts during ground testing. The recent testing provided data on the engine’s aero and thermal characteristics, mechanical integrity, performance and operability. Later this year, GE Aviation will put the engine through chilling preliminary ice tests to get a sneak peek at how it will perform. The FETT is a culmination of maturation testing on the GE9X technologies, which started five years ago. 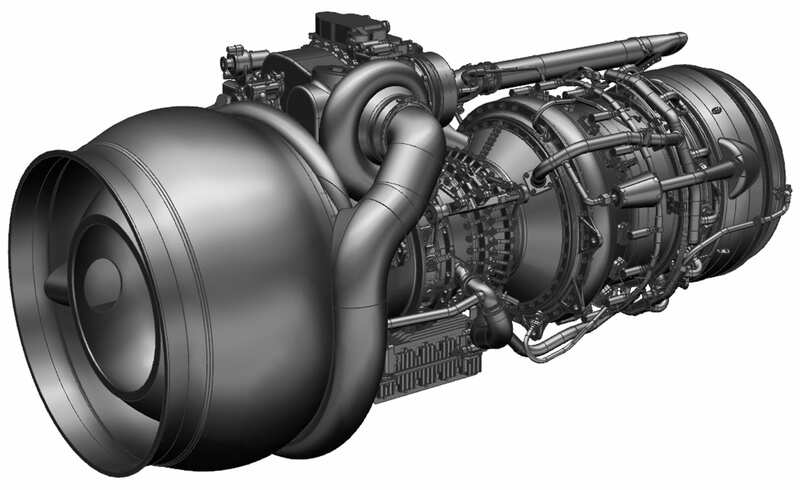 The GE9X FETT testing, which began in late March, occurred much earlier in the engine development process and a mere six months after the engine design was finalized. This timing enables all FETT learnings to be captured in the certification engines. A second round of testing is underway on a GEnx demonstrator engine with GE9X CMC (ceramic matrix composite) components in the combustor and turbine. With one-third the density of metal alloys and greater thermal capabilities, lightweight CMC components reduce an engine’s overall weight for improved fuel efficiency, engine performance and durability. Certification testing on the GE9X program will begin in the first half of next year along with flight testing on GE Aviation’s flying test bed. Engine certification is expected in 2018. Along with GE Aviation technology and advanced material, the GE9X engine also contains the low-pressure turbine module and accessory drive train (ADT) kit composed of the inlet gearbox, transfer gearbox and accessory gearbox, connecting shafts and related attachments from Avio Aero, a GE Aviation business.